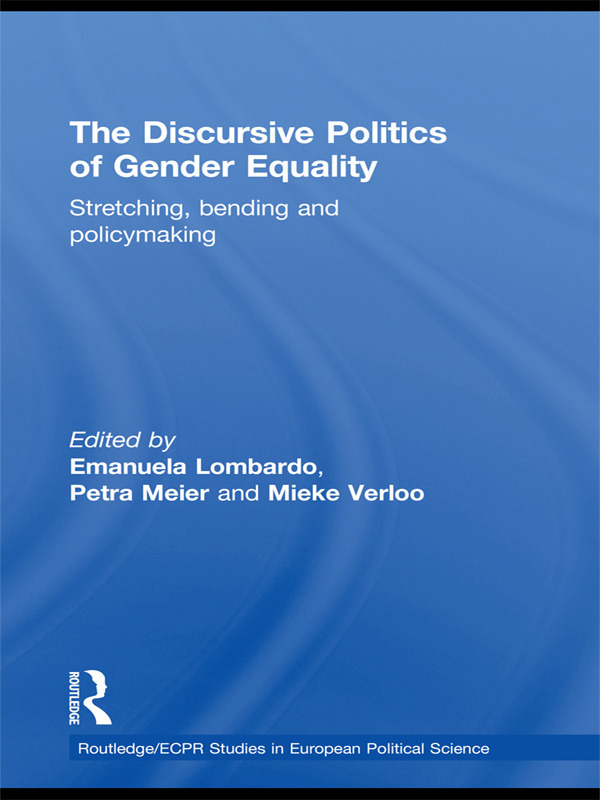 This book explores the discursive constructions of gender equality and the implications of these understandings in a broad range of policy fields. The Discursive Politics of Gender Equality will be of interest to students and scholars, of political science, public policy, comparative politics, gender and women studies. Stretching, bending and inconsistency in policy frames on gender equality: Discursive windows of opportunity?